Kotlin stdlib/reflect libraries and supporting FML Language Adapter for creating Kotlin-based mods for Minecraft Forge. 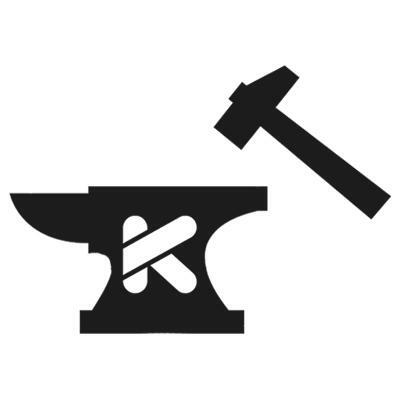 Note: Support for custom language adapters is new, requiring Forge 1.8-11.14.1.1371 or higher. Put jar in mods folder. Add mods which use Forgelin. There isn't any. This is a library. See the whole README.md on GitHub here.